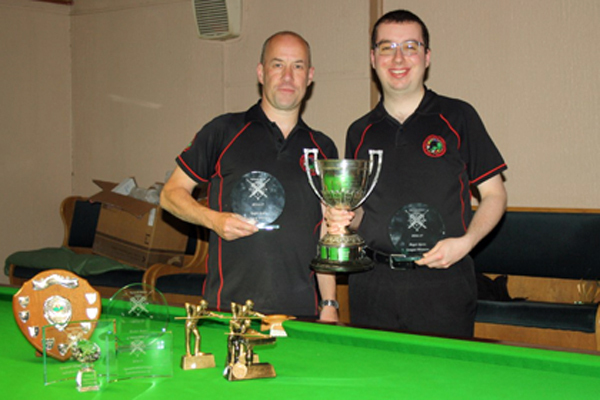 PLYMOUTH billiards stars Steve Brookshaw and Chris Coumbe have both been invited to compete in the forthcoming LITEtask World Championships in Leeds. The city pair will join a top class international field at the Northern Snooker Centre for the event which takes place from October 21 to November 1. Players from the UK, Ireland, India, Australia, New Zealand, Canada and Singapore are likely to feature. 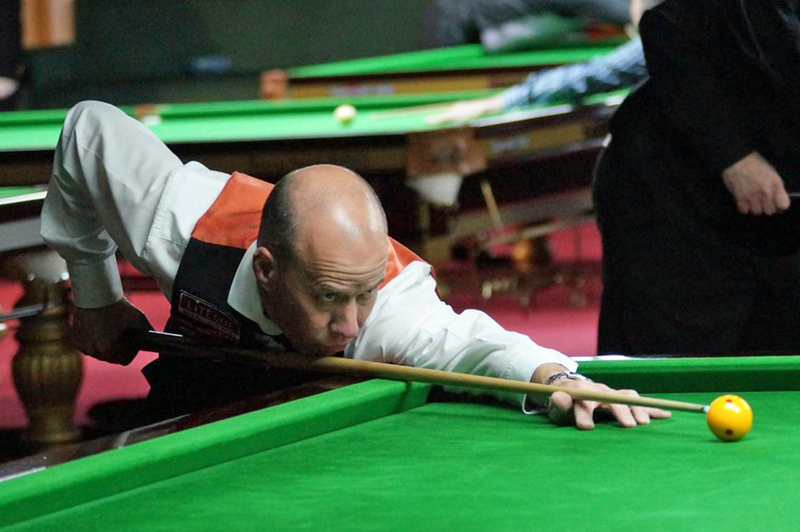 Brookshaw is making his sixth World Championship appearance. He secured his spot after finishing number 14 in the World Billiards rankings last season, while Coumbe, ranked 22nd, is making his third appearance. The World Championship is played over two formats. The short format sees matches of multiple ‘100-up’ games being played, while the traditional long format event consists of single games played to a larger points target. The Keyham Cons pair will also be competing in the Jim Williamson Memorial Open which acts as a warm-up event prior to main championships. 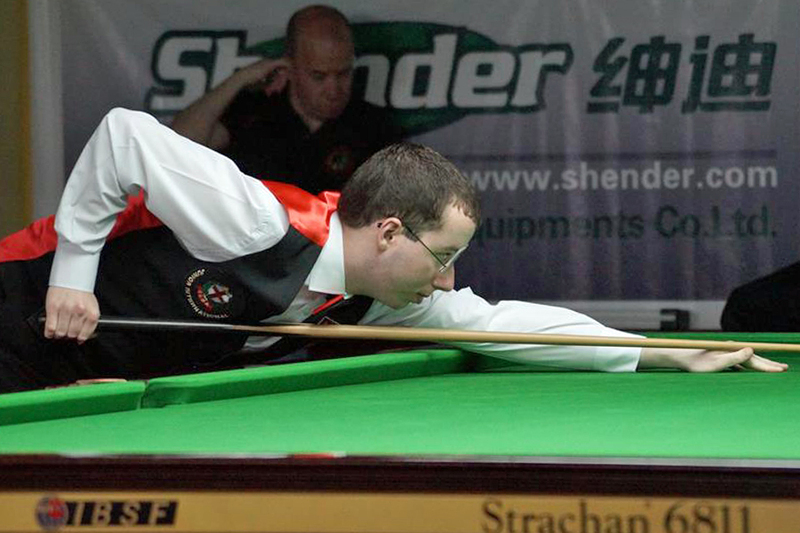 They will be joined at that event by Barry Russell (Saltash), who is returning to competitive play after several years away.